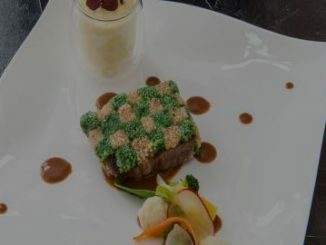 Located in a remote part of Gruyere in the Charmey valley, the restaurant La Pinte des Mossettes has a long tradition of offering fine gastronomic cuisine based on local plants. 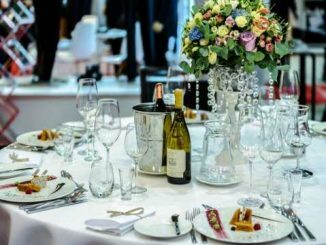 The Swiss Michelin guide 2017 edition has awarded one star this restaurant. 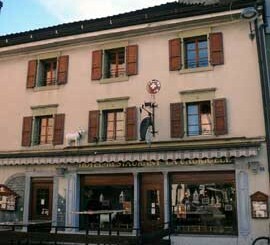 Located in a small village of Gruyere just outside Bulle, the restaurant Hotel de Ville of Vaulruz is one of these rare gems in Switzerland that offer fine gastronomic cuisine for very reasonable (Swiss) prices. 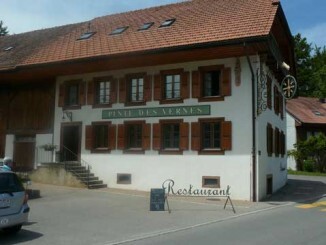 Located near the town of Gruyere and the Maison du Gruyère demonstration cheese making factory, the restaurant Pinte des Vernes in Pringy provides tasty local and French cuisine. The hotel La Cabriolle in Bulle is small and cozy two-star hotel with a restaurant located in the center of the city, near the medieval castle, 300 meters from the train station. 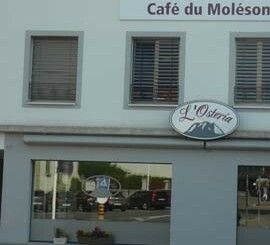 L’Osteria in Bulle, formerly known as “Café du Moléson”, is an elegant and modern upscale Italian restaurant located in the center of the main city of the Gruyere area.